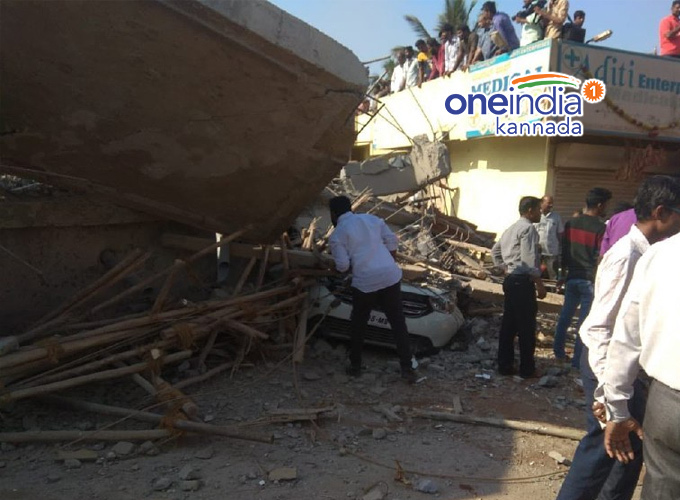 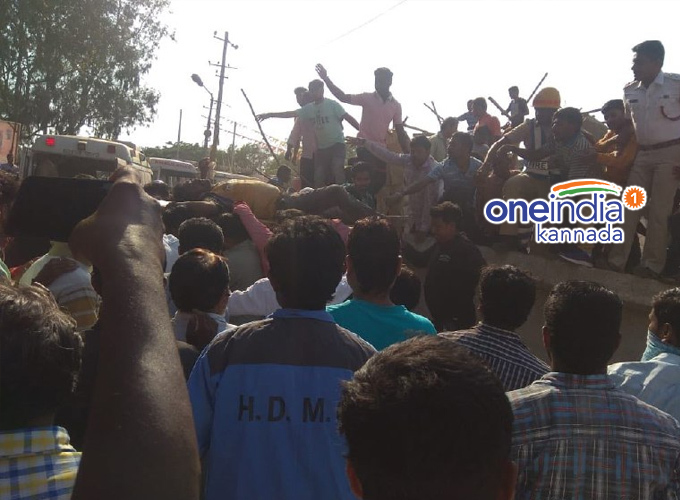 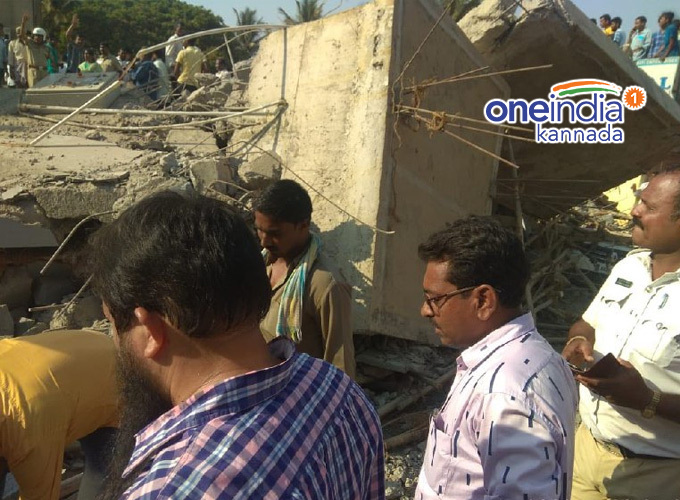 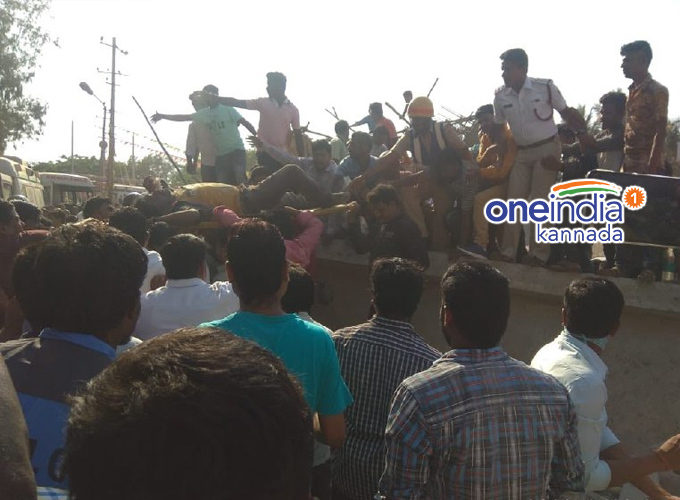 Under construction seven storied building collapsed near new station in Dharwad on Tuesday. 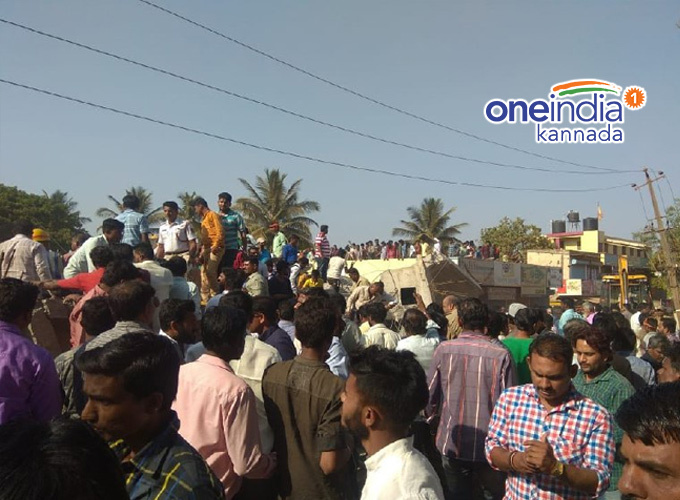 Many feared dead. 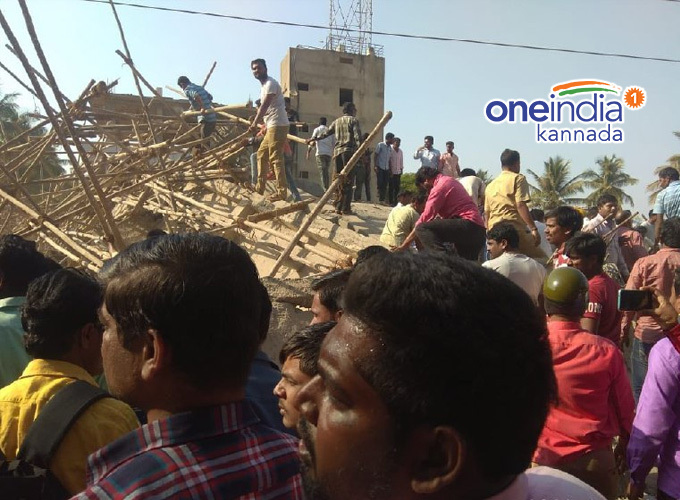 According to eyewitness, many people trapped.